The NFL Experience on Times Square, an attraction entirely dedicated to American Football. The aim of the experience is to ensure you “enter as a fan, become a player and leave a champion”. In conclusion, it’s an interactive attraction where visitors can experience American Football in a variety of hands-on ways. 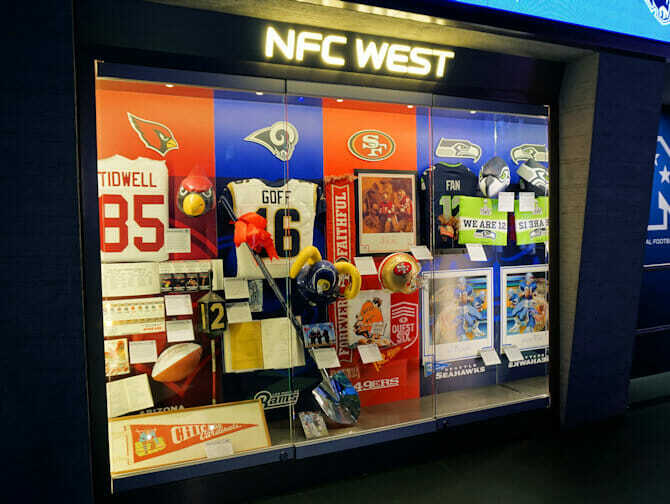 The NFL Experience is a true hands-on experience for football fans. Immerse yourself in the game, its players and the competition. Do you have the potential to develop from a player at the beginning of the season, to the winner of the Super Bowl? Here’s your chance. If your visit has given you an appetite, you can finish it with a bite to eat at the in-house café, NFLX Eats. Try some ‘stadium inspired cuisine’ to round of your experience! 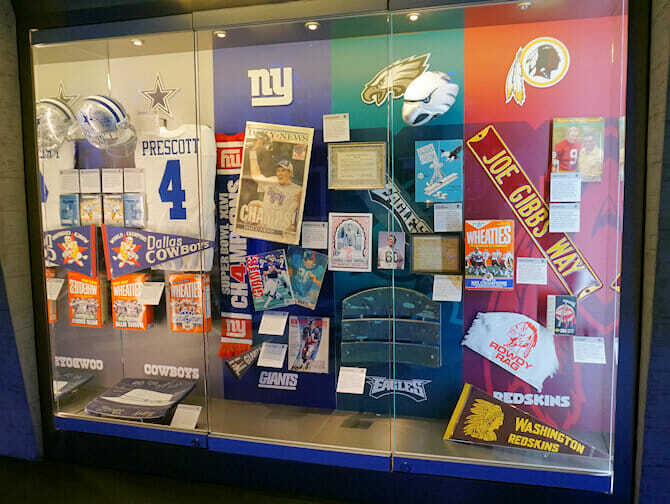 Eric’s Tip: The NFL Experience is a nice attraction for everyone that wants to know more about American Football. In addition, the interactive elements make it a fun place for children, even if they (or you) don’t know anything about the sport. It’s generally quieter before noon, so, to avoid the crowds, I recommend planning your visit during the morning.